Sen. Warren apologized for taking a DNA test to prove Native American ancestry. Democratic 2020 hopeful and Massachusetts Sen. Elizabeth Warren has apologized to the Cherokee Nation for her decision to take a DNA test to prove that she had Native American history, the tribe said Friday. 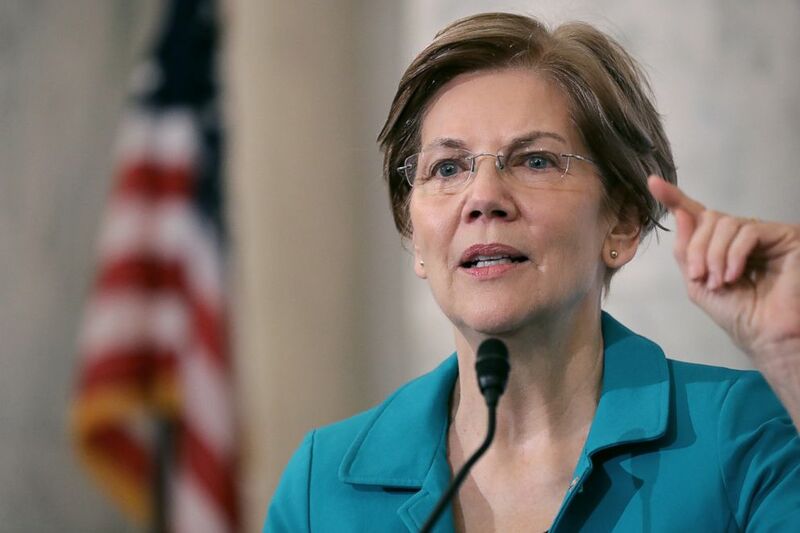 "Senator Warren has reached out to us and has apologized to the tribe," Julie Hubbard, the Executive Director of Cherokee Nation communications said in a statement provided to ABC News. "We are encouraged by this dialogue and understanding that being a Cherokee Nation tribal citizen is rooted in centuries of culture and laws not through DNA tests. We are encouraged by her action and hope that the slurs and mockery of tribal citizens and Indian history and heritage will now come to an end." Representatives for Warren's presidential exploratory committee did not immediately respond to an ABC News request for comment on what the tribe said was her call Thursday to principal Chief John Baker. (Chip Somodevilla/Getty Images, FILE) Sen. Elizabeth Warren addresses a meeting on Capitol Hill, Nov. 13, 2018. Warren's decision to take the DNA test came amid a public flap with President Trump, who has repeatedly referred to her as "Pocahontas," and drew blowback from the Cherokee Nation itself. "Using a DNA test to lay claim to any connection to the Cherokee Nation or any tribal nation, even vaguely, is inappropriate and wrong," Cherokee Nation Secretary of State Chuck Hoskin Jr. wrote in a statement released following Warren's release of the test, "It makes a mockery out of DNA tests and its legitimate uses while also dishonoring legitimate tribal governments and their citizens, whose ancestors are well documented and whose heritage is proven." In October, the Boston Globe reported that a DNA test Warren underwent showed that she had a Native American in her family tree dating back six to ten generations. Warren also released a background video explaining her family history and the backstory of her decision to take a DNA test. During her first visit to Iowa as a presidential hopeful, Warren addressed the controversy again, telling a crowd in Sioux City that she is not a member of any Native American tribe. "I am not a person of color. I am not a citizen of a tribe. Tribal citizenship is very different from ancestry. Tribes -- and only tribes -- determine tribal citizenship, and I respect that difference," Warren said. "Now I can’t stop Donald Trump from what he’s gonna do, I can’t stop him from hurling racial insults," Warren added, "I don’t have any power to do that."